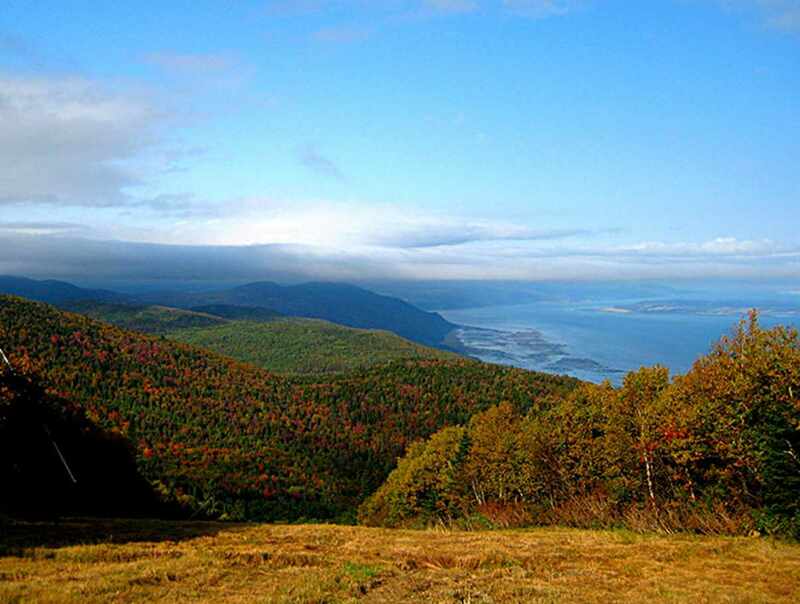 At one hour from Québec City, Le Massif has the highest vertical drop east of the Canadian Rockies (770 m/2,625 ft.). 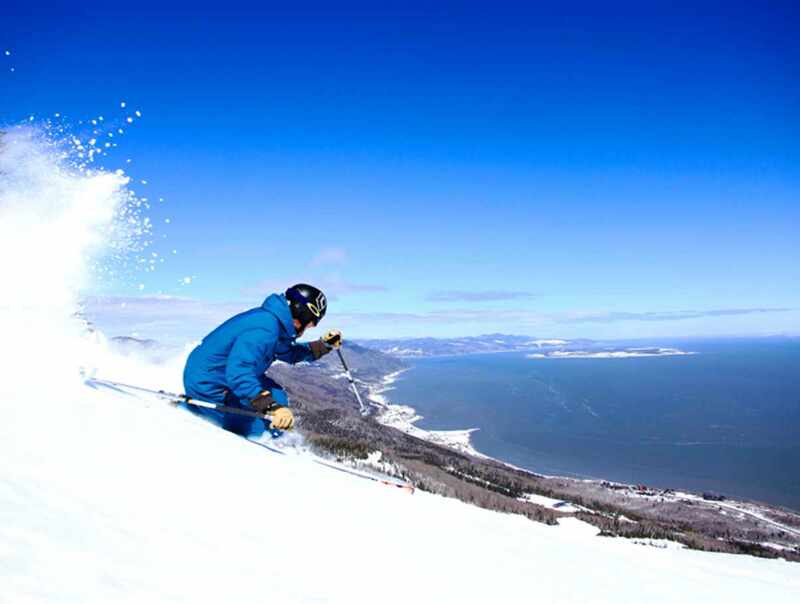 With its skiable terrain and slopes that seem to plunge straight down into the sea, the mountain is also renowned for its impressive annual snowfall (over 600 cm/236 in.). Try the new 7.5 km (4.5 mi.) 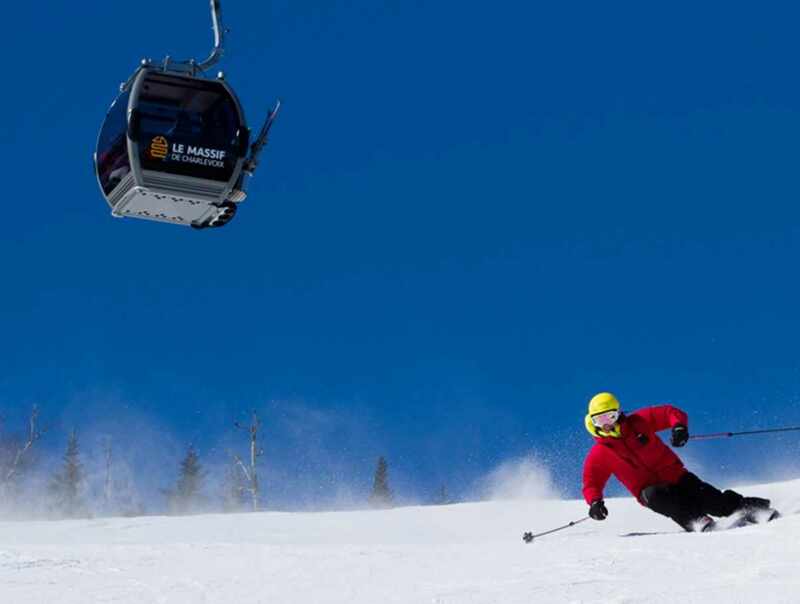 tobogganing run on natural snow. 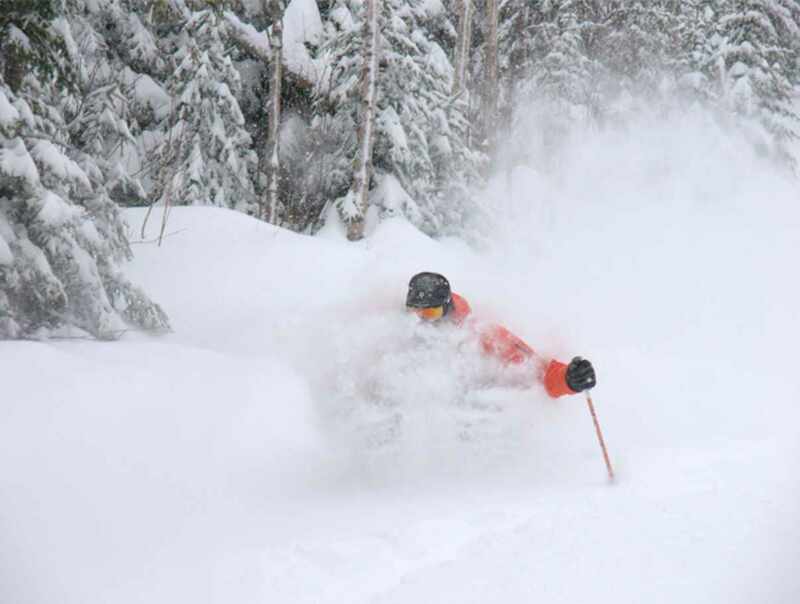 Expert skiers can explore close to 100 acres of off-trail terrain. 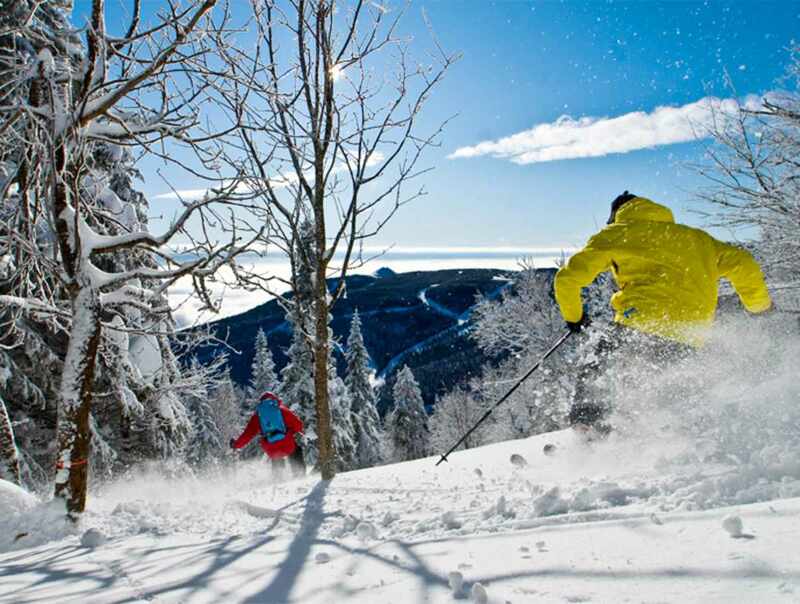 A thrilling winter sport destination!